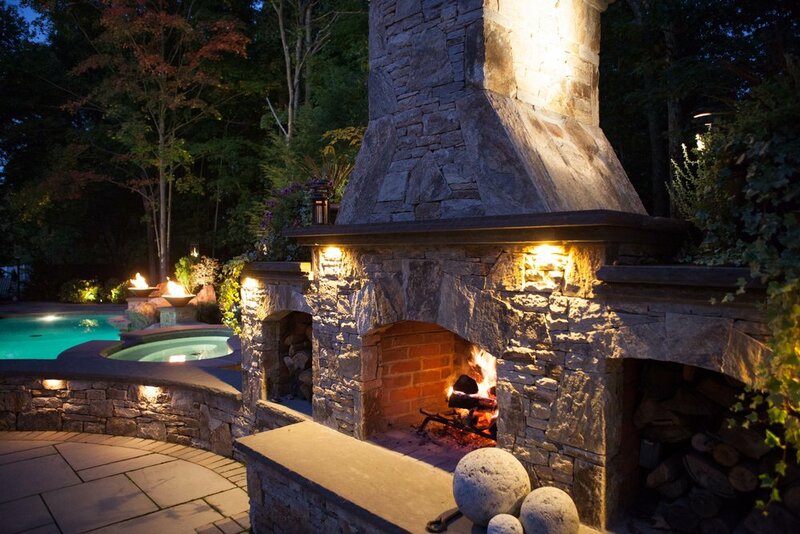 "By using pre-constructed modules, StoneFire was able to install our outdoor fireplace in just a few days with minimal impact to our property. We really enjoy our new fireplace and get a lot of use out of our backyard". Our business offices, design, fabrication, and warehouse's are located at 43 Hopkinton Road in Westborough, MA. Although our Rt 9 location is our primary showroom, we have selected finished and partially finished inventory on display available for quick delivery. 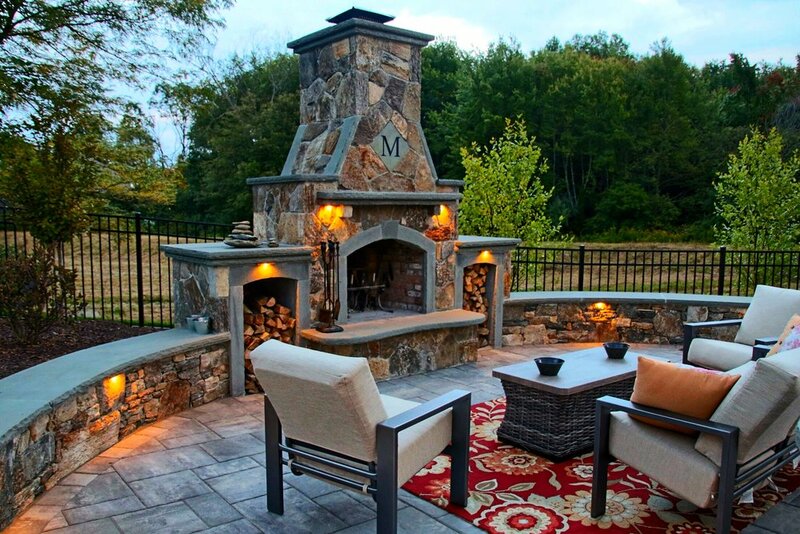 We are open year round and service the Boston, Metrowest, Central Massachusetts, Cape Cod, Maine and Rhode Island area. Please call, or email us to set up a visit. How did you hear about StoneFire?